The demographic, socio-economic and political changes in many countries of Southeast Europe in the early 1990s, particularly on the Balkan, have resulted in an increase of wildfire occurrence, destabilization of fire management capabilities and increased vulnerability of ecosystems and human populations. The main reasons for this development include the transition from centrally planned to market economies, national to regional conflicts, the creation of new nations, involving political tensions and war, land-use changes, and regional climate change towards the increase of extreme drought occurrence. New solutions are required to address the increasing fire threat. 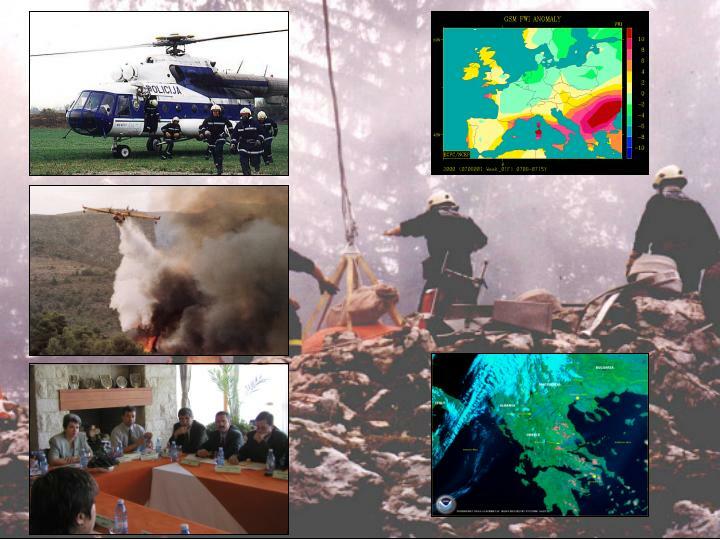 Cooperation in fire management between the South East European countries, notably on the Balkan, is promoted by the Regional Southeast Europe Wildland Fire Network.